BLVDAVE: Magazine Cover watch: On newstands first week of april ! Magazine Cover watch: On newstands first week of april ! For Vibe's INTERNATIONAL Issue, there was only one man for the job: 50 Cent !!! 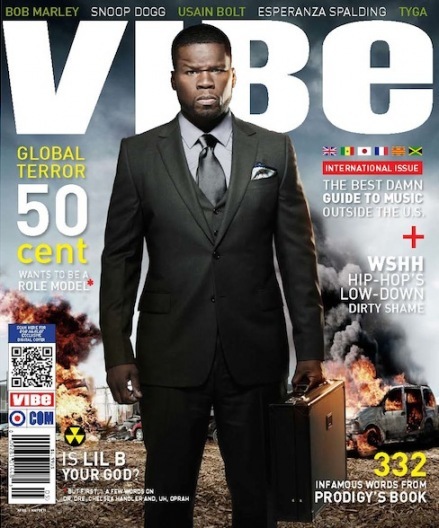 In this issue he discusses everything from tension with Dr.Dre over his new headphone venture to Chelsea Handler ! The Beautiful Mashonda Covers the new issue of King magazine. Her feature discussses her new show "Love & Hip Hop" as well as hitting the dating scene after splitting with former husband Swizz Beatz. 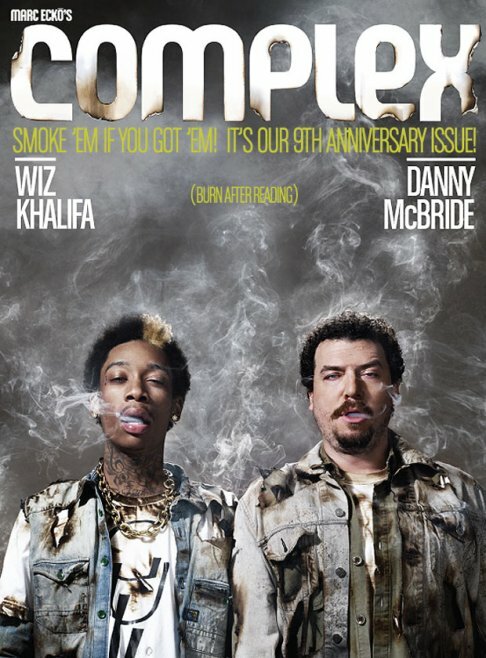 Wiz Kahlifa continues to dominate the magazine game ! 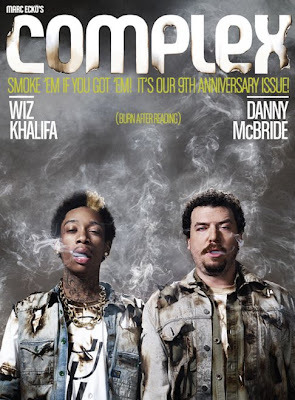 This time he's sharing cover duties with "East Bound & Down" star Danny McBride for the new issue of Complex. This one definitely should be both funny & interesting ! Wiz's Rolling Papers should have arrived in stores by the time this new issues hits stands and McBride stars in "Your Highness" due in Theaters April 8th ! Good reading material on the way ladies & gents for those of you who read these publications!!! On newsstands the 1st week of April !